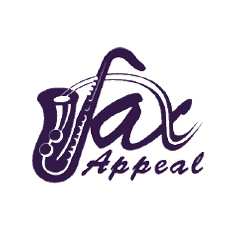 Sax Appeal is a professional saxophone ensemble that provides background music to enhance the ambiance of formal functions that require the finest of touches. 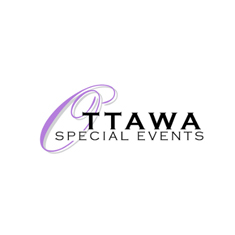 Ottawa Special Events is tent rentals in Ottawa party rentals, special event rentals, audio visual rentals. 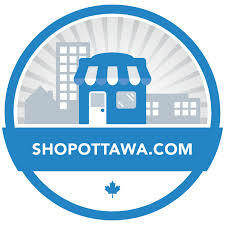 Add your listing for FREE and see how ShopOttawa.com can drive traffic to YOUR small business! 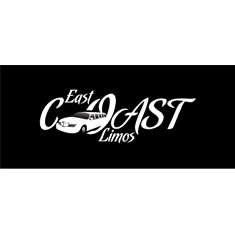 Your Business Service Center! 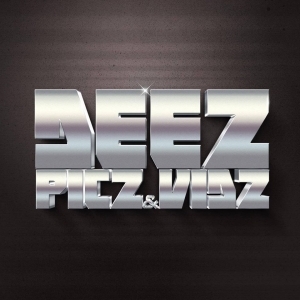 Since 1992. 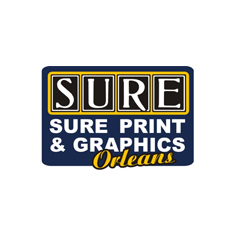 In-house design service, printing, photocopying, sign manufacturing & installation. Mobile Optician Services d’Opticien Mobile is Ottawa’s only fully bilingual mobile optician business in the region. As a insured licensed professional registered with the College of Opticians of Ontario, they take pride in filling eyeglass prescription and offering stylish eyewear that fits any look and budget, all from the comfort of your location. Talk to the Mike is a YouTube channel where celebrities and small business owners share their art and passion in an effort to expand local talent. If you would be interested in being an eSAX sponsor, please contact us and include your business information here. The benefits of sponsoring eSAX are that we actively engage social media in the months leading-up to each event to bring you considerable exposure. 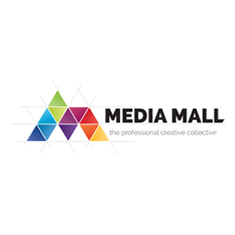 With a targeted reach of tens of thousands of entrepreneurs and growing, we would provide continuous marketing for your brand to the region’s small business community. eSAX is reshaping the entrepreneur landscape and we’d love to have you join us. 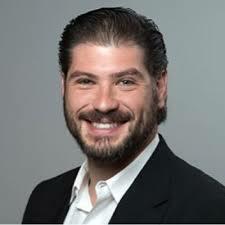 Thank you for your consideration with promoting and encouraging entrepreneurship!